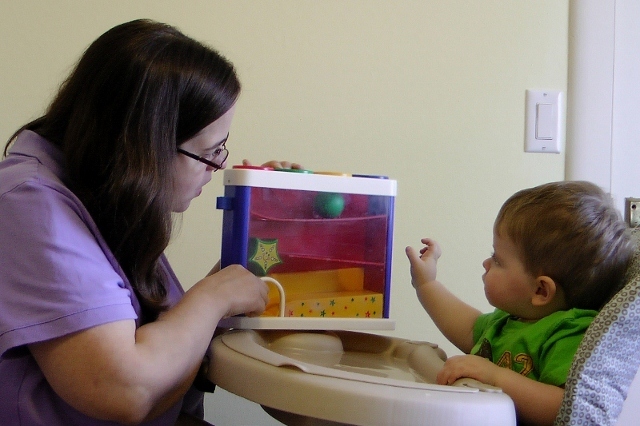 Parents are often the first to spot a communication delay since they know their child best. Many parents experience worry and stress when they feel they may see that their child has fallen behind his or her peers. your toddler is delayed in learning to talk? your preschooler's speech is difficult to understand and kindergarten will be difficult for her or him? your child who is stuttering will be made fun of by peers? your school-aged child does not have the social language skills needed to make (and keep) friends? your child doesn't understand directions as well as other kids his or her age? your child is struggling with reading/writing/spelling and slipping behind in school? If you can relate to any of these concerns, you're not alone. The good news is that there is help available for you and your child, even if it's just a phone call to find out you don't have a reason to be worried. Early treatment is always better, before challenges grow into stumbling blocks, so don't hesitate to call.